The conferring of the highest civilian award has come under the scanner with many politicians getting conferred with the Bharat Ratna, the latest among them being veteran political leader of BJP, Atal Bihari Vajpayee. 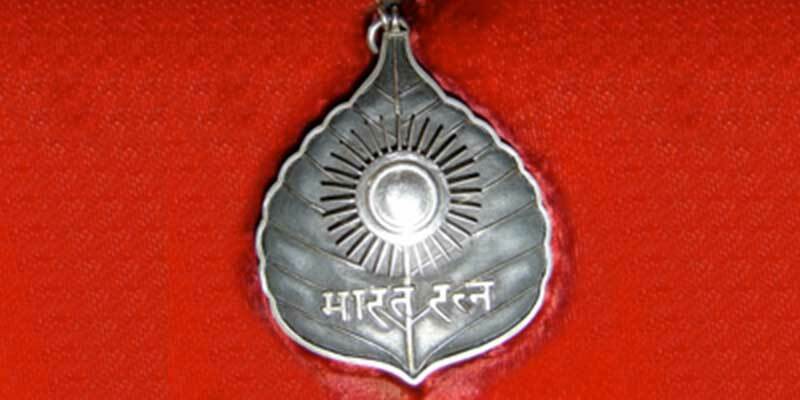 Bharat Ratna, the highest civilian award conferred upon an Indian “in recognition of exceptional service/performance of the highest order” will soon become a treasured possession for both, former Prime Minister, Atal Bihari Vajpayee and freedom fighter, noted educationist and founder of the Banaras Hindu University, Pandit Madan Mohan Malaviya (posthumously). Today, the Atal statesman has his 90th birthday and this is also the 153rd birth anniversary of Pt. Madan Mohan Malaviya, which has probably turned even more special for them with the announcement of the Bharat Ratna awardee list on 24th December. This day has also brought relief to many BJP leaders who had been demanding Bharat Ratna for Vajpayee since last five years during which Congress-led United Progressive Alliance government reigned. Recently when cricket ace Sachin Tendulkar was conferred upon with the prestigious Bharat Ratna, BJP expressed its resentment that Vajpayee’s name had been missed out in the awardee list by the Congress government. PM Narendra Modi has reportedly suggested the names of reformer Vajpayee and Pt. Malaviya to the President Pranab Mukherjee for the highest civilian award. NaMo has kept his word as he had apparently promised Bharat Ratna for both of them during the National election campaigns. The first BJP leader to get the award and the first from the country’s political right to be awarded the Bharat Ratna, the veteran BJP politician will now be counted among 43 others who have been honoured with the valuable medallion, some noted ones being eminent politician C Rajagopalachari, singing maestro Lata Mangeshkar and the distinguished scientist CV Raman. The decision was taken when Modi held a cabinet meeting with Sushma Swaraj, Nitin Gadkari, Arun Jaitley, Rajnath Singh and the party president, Amit Shah. Vajpayee who was elected thrice as the Prime Minister and has been the first successful leader to lead a coalition government successfully in 2008, is considered the epitome of leadership in BJP. Bharat Ratna being conferred on Pt. Madan Mohan Malaviya & Shri Atal Bihari Vajpayee is a matter of great delight. 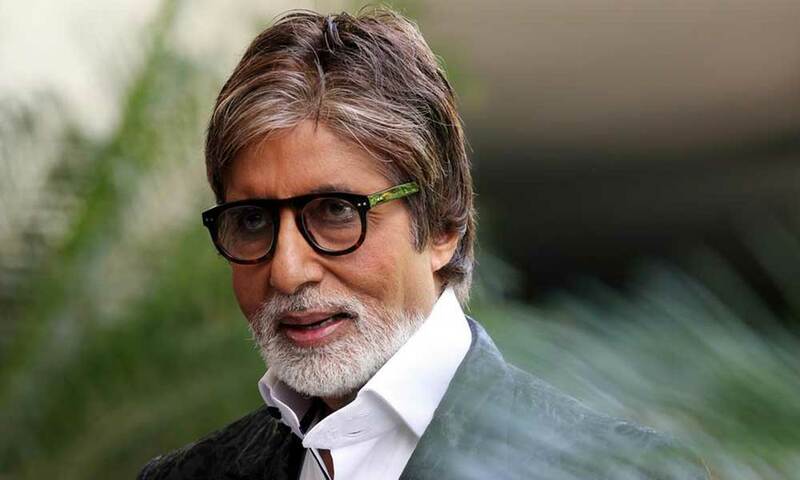 The conferment of Bharat Ratna is under much scrutiny now as 38 men and only 5 women have been awarded while 20 politicians have been honoured with the award out of the 43 who have got the medallion as yet. Apparently, Jawaharlal Nehru and Indira Gandhi self-nominated themselves for this award as they proclaimed it while still in office.